Changeling who confused the crew of the U.S.S. 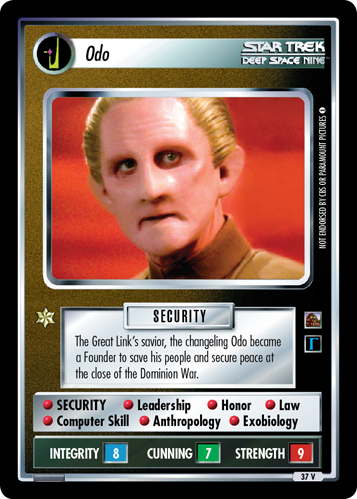 Defiant by posing as Odo. • SECURITY • Computer Skill • Law • Treachery • Not exposed by Blood Screening or if he morphs. 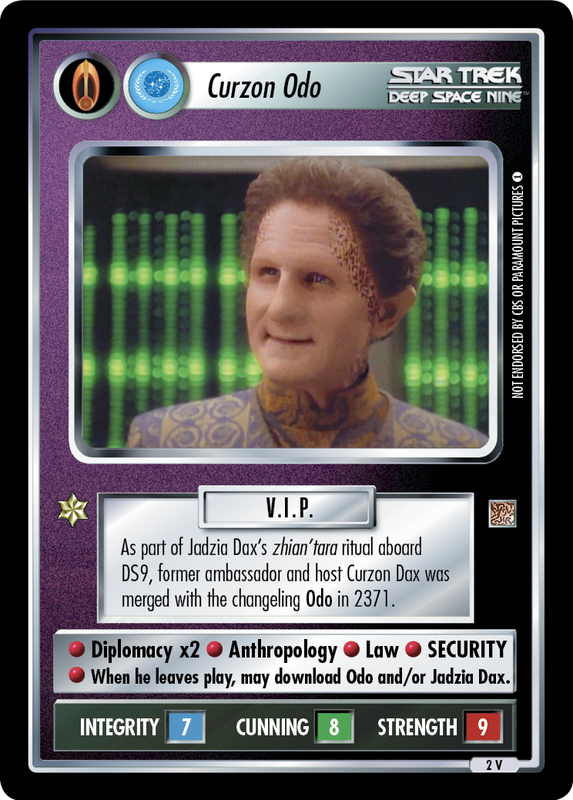 Image Source: Deep Space Nine: "The Adversary"